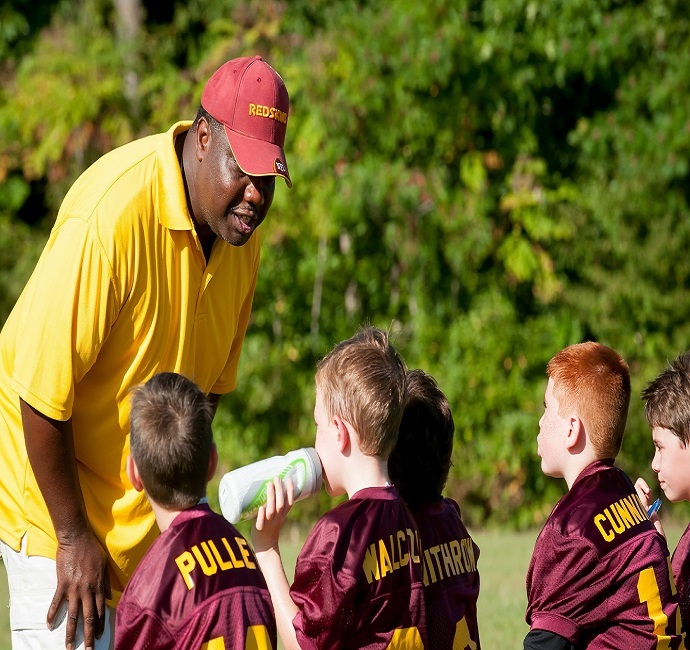 Individuals who wish to qualify for a Wyoming Public School Coaching Permit or Endorsement must complete the corresponding course work to serve as a head or assistant coach in the State of Wyoming. If you currently hold a Wyoming Educator License, you must apply to add a Coaching Endorsement to your Educator License. A Coaching Permit is for non-licensed individuals. State of Wyoming Coaching Applications can be downloaded HERE. NOTE: Students who graduate from the University of Wyoming in Physical Education Teacher Education are NOT required to complete the Scientific Foundations of Coaching requirement. One year or more experience as Assistant Coach-- A letter written by your supervising coach (must have a state coaching permit) must accompany the State Application Form for Wyoming Certification. The letter should include the following information: name of coach, sport coached, dates coached, grade and gender of school team coached, role of coach, and success of coach. For more information refer to the Professional Standards Teaching Board, Wyoming High School Athletics Association, or contact Dr. Mark Byra.